Start taking classes at Kaos Training and other studios! 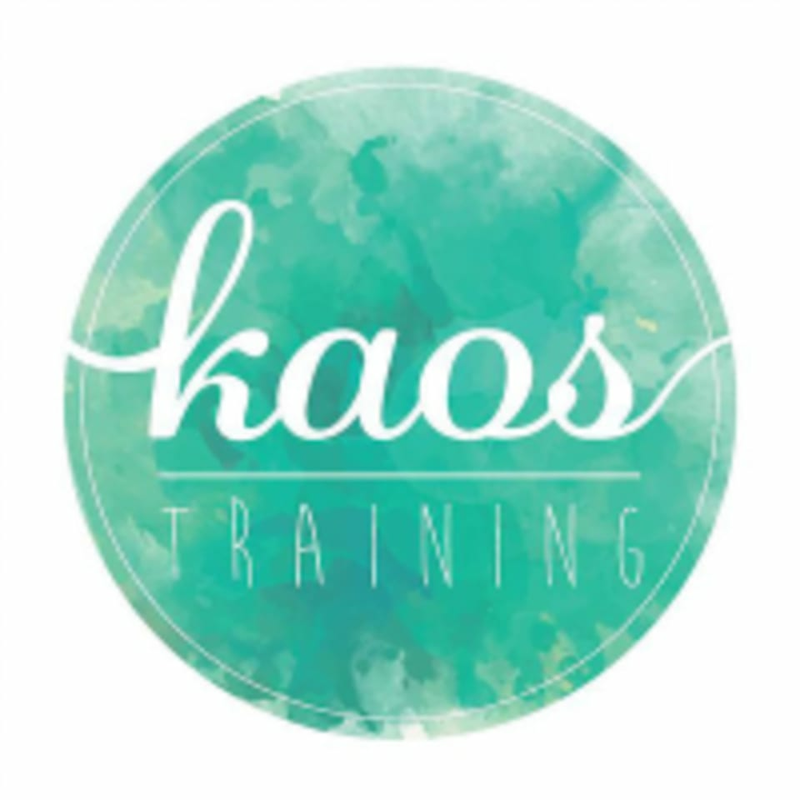 Kaos Training provides a high-energy class dynamic and combines it with a keen attention to detail. Our goal is to make you stronger, healthier and happier! With a strong focus on lifting technique, spacial awareness, movement mechanics and personal power- every class is designed to leave you feeling accomplished and inspired. We recognise no two humans are the same, and as a result modifications and adjustments are all catered to the needs of the individual so that YOU get the most out of your workout, every time. The instructor did not attend this class so I had to drive all the way back home! Not ideal especially at 6am in the morning. Please contact me for a refund. My first time doing training like this, intense! Really great range of strength building and cardio. Even if I did feel a bit faint from the burpees, Id be keen to give it another go. Sami was very encouraging and every station can be adapted to your needs and fitness level. Always a great class with Sami. A strength and abs circuit in a fun environment . Fun class! Trainer Sami was lovely &amp; helpful.